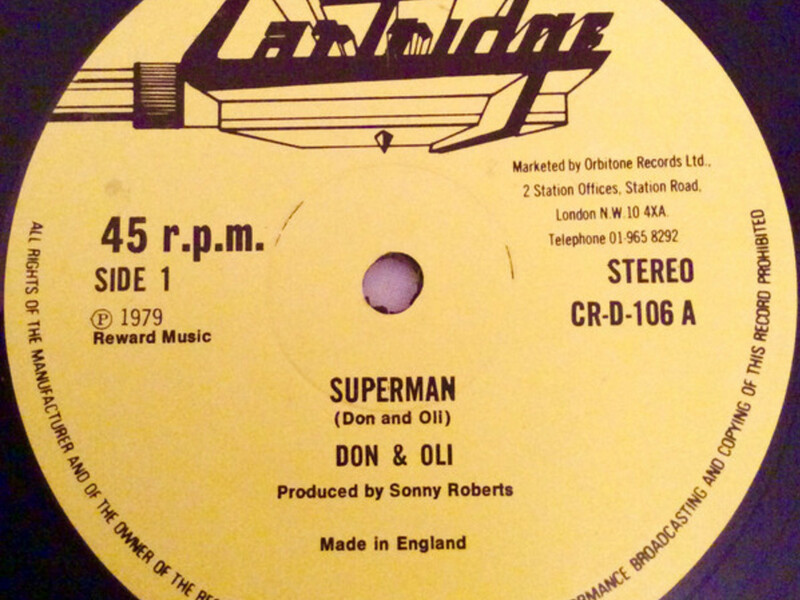 Scant information is available on Don & Oli's recordings in London on the Orbitone label. What is known is that this ultra-rare, deep crate, afro-disco jam will get any party started. Heads up record collectors: this slaps.